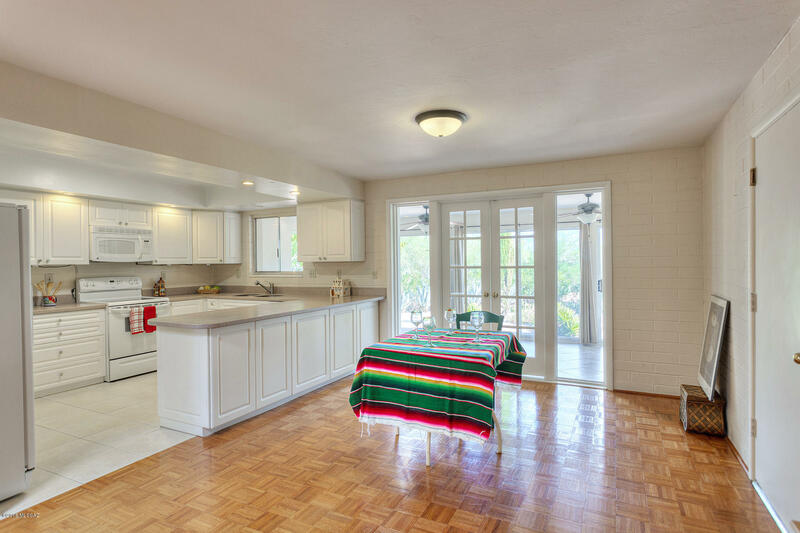 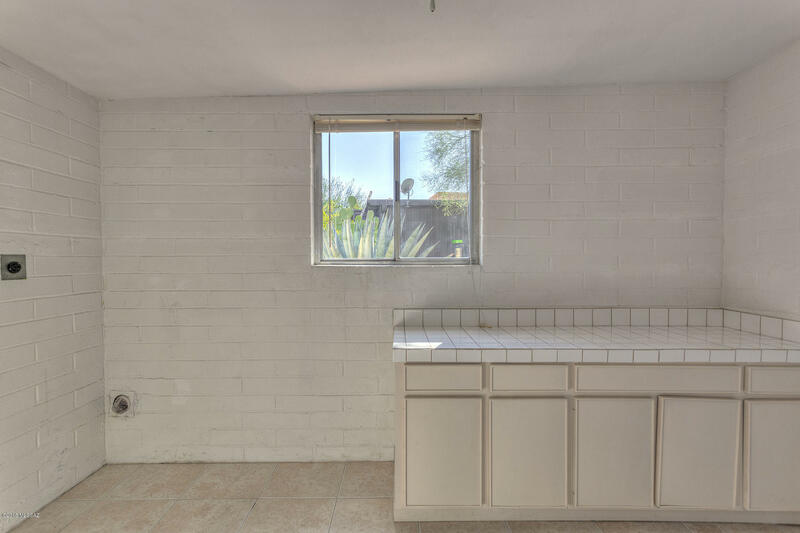 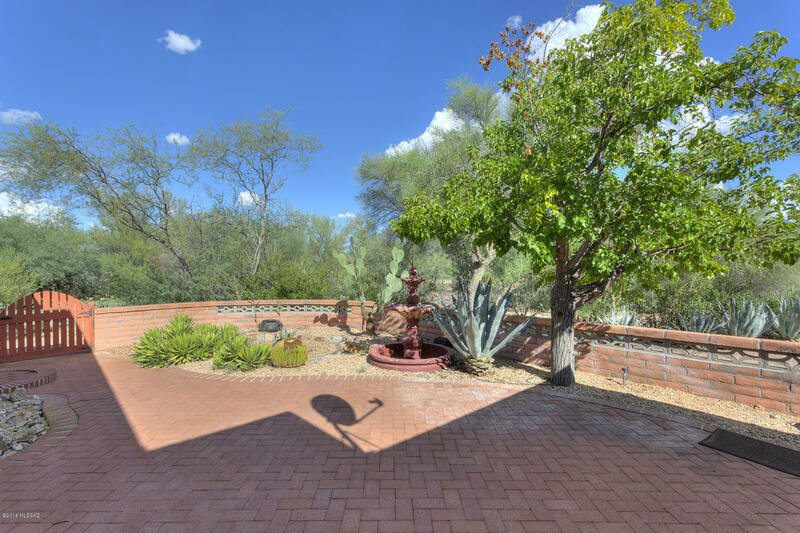 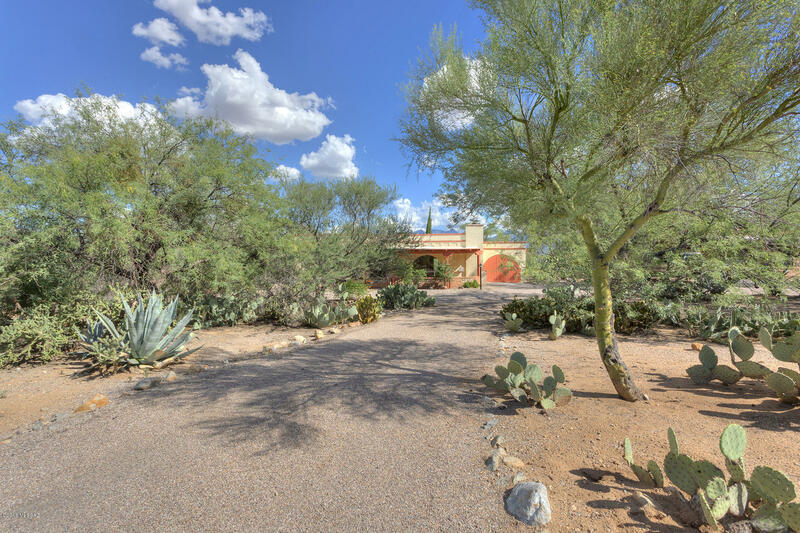 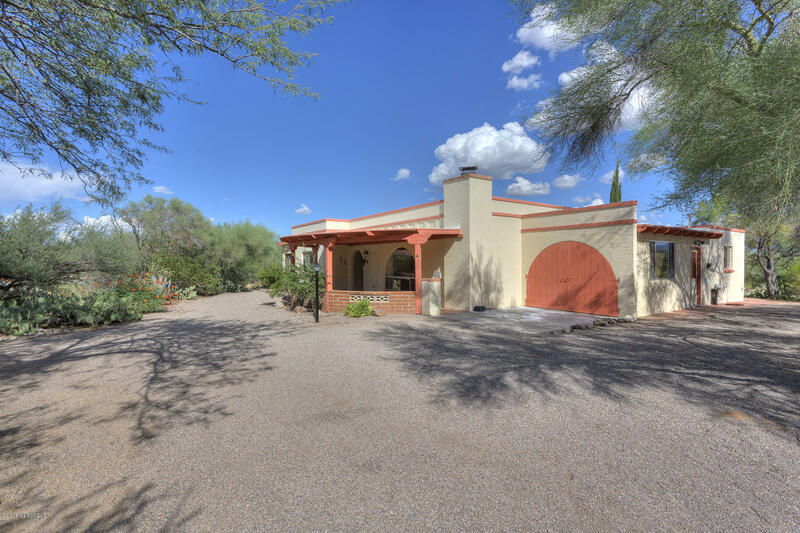 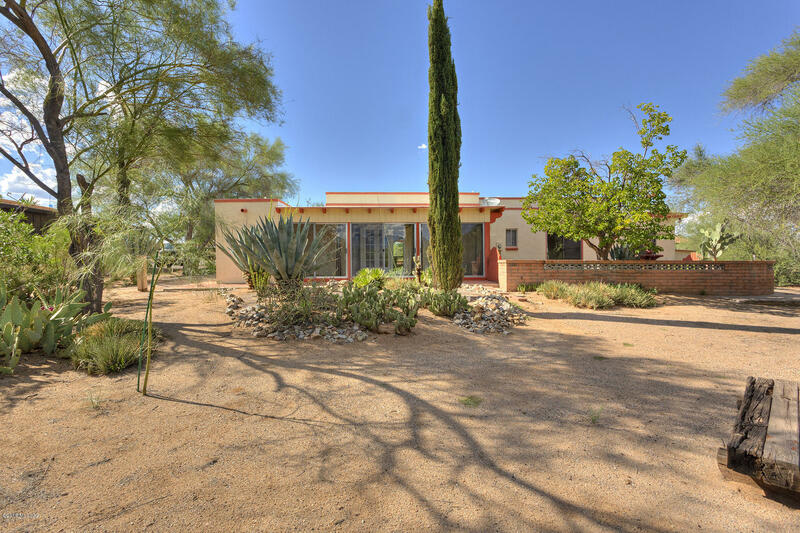 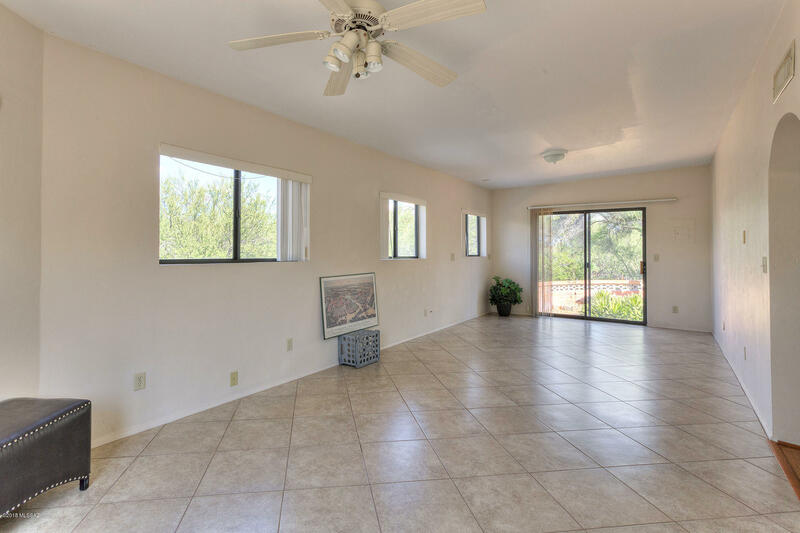 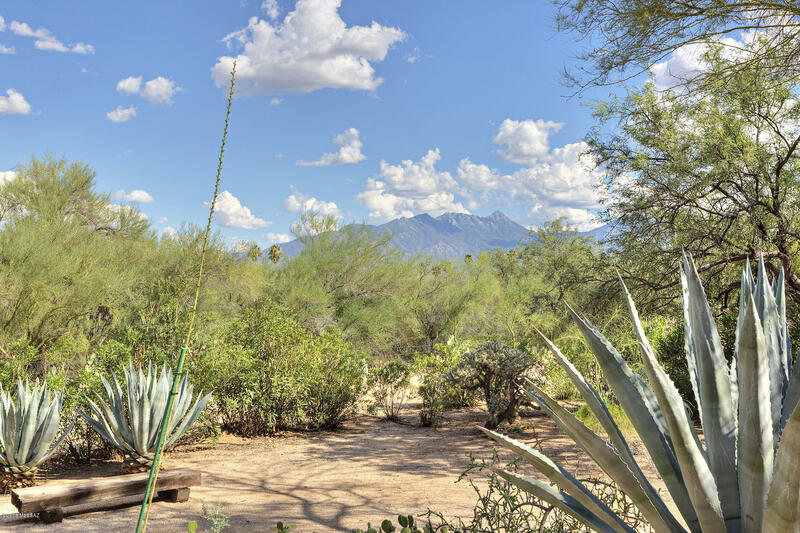 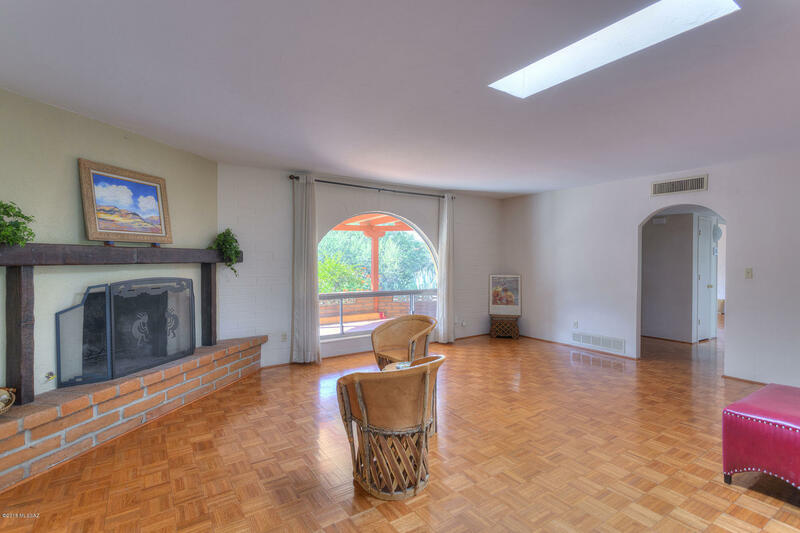 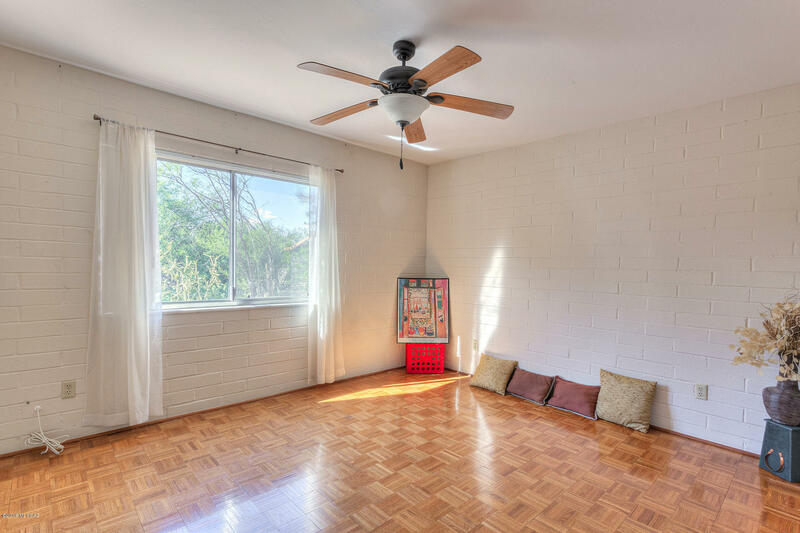 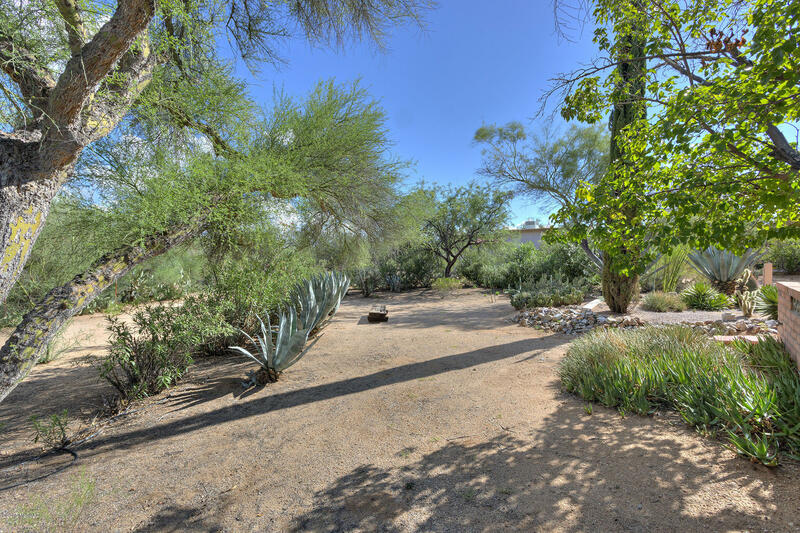 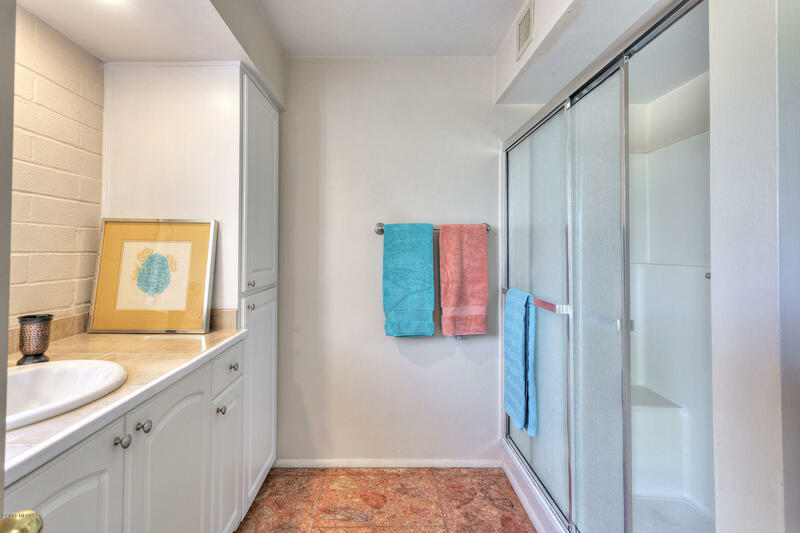 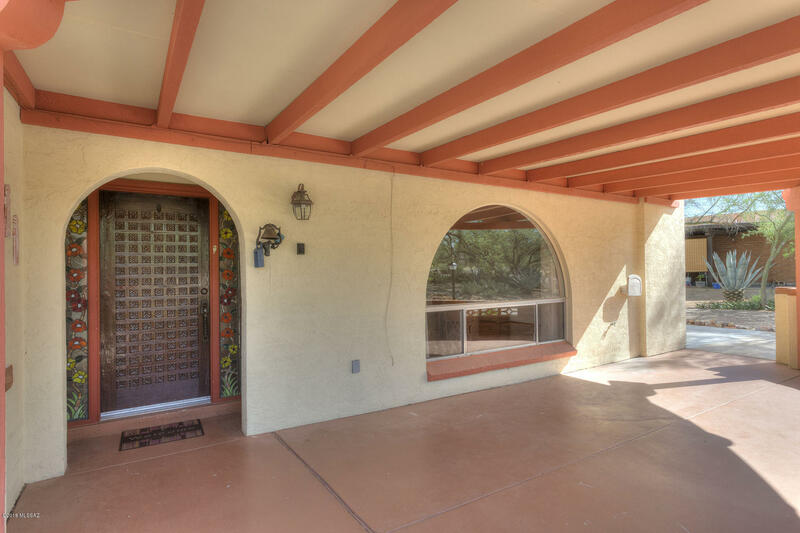 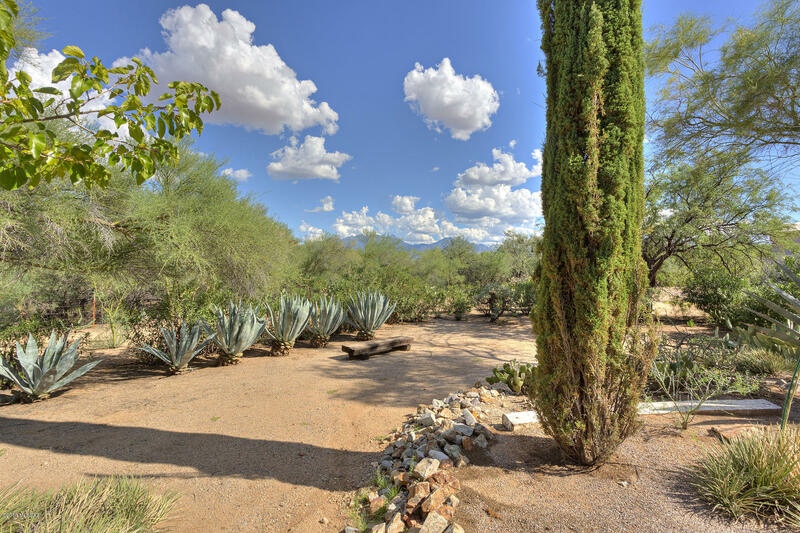 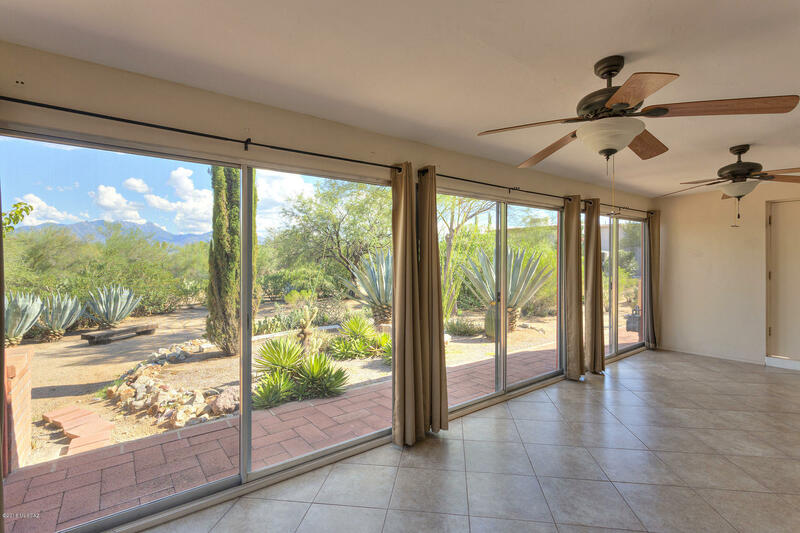 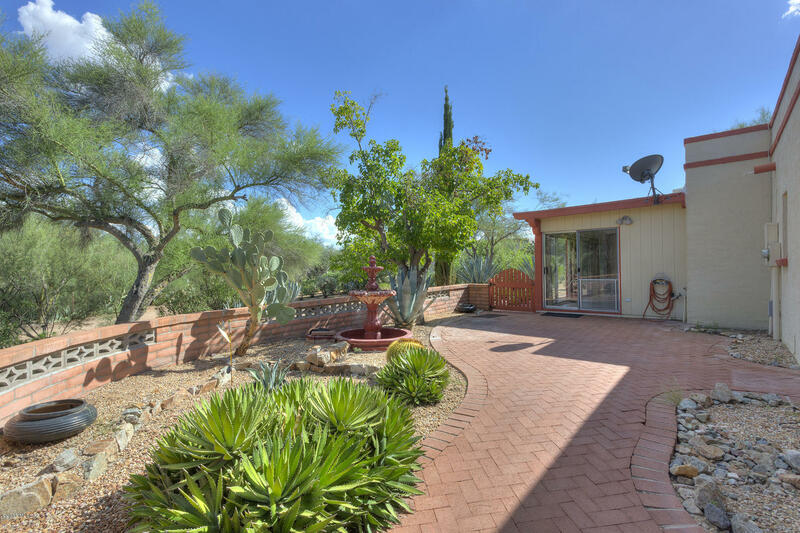 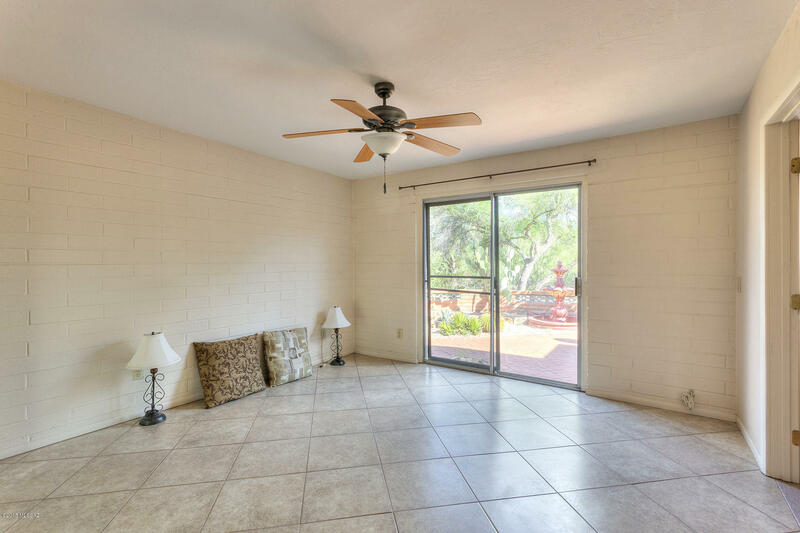 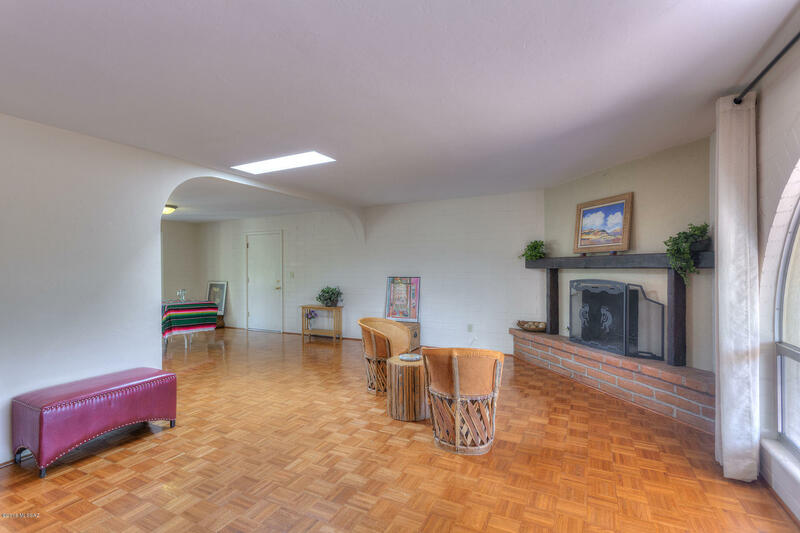 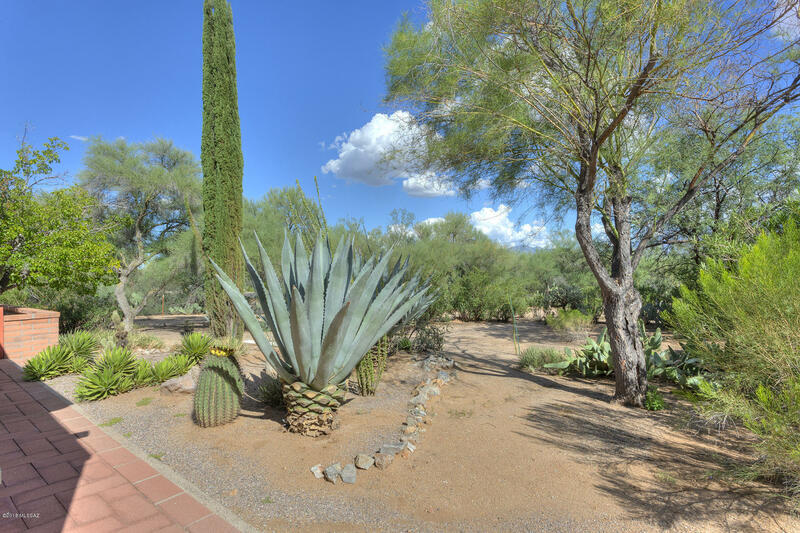 Wonderfully-updated 2-Bed/2-bath burnt adobe home centrally located in the popular La Canada Desert Homes neighborhood. 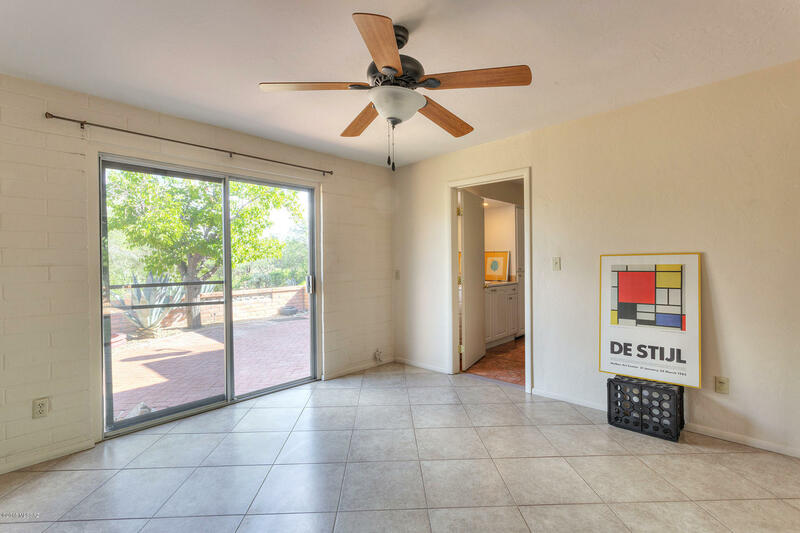 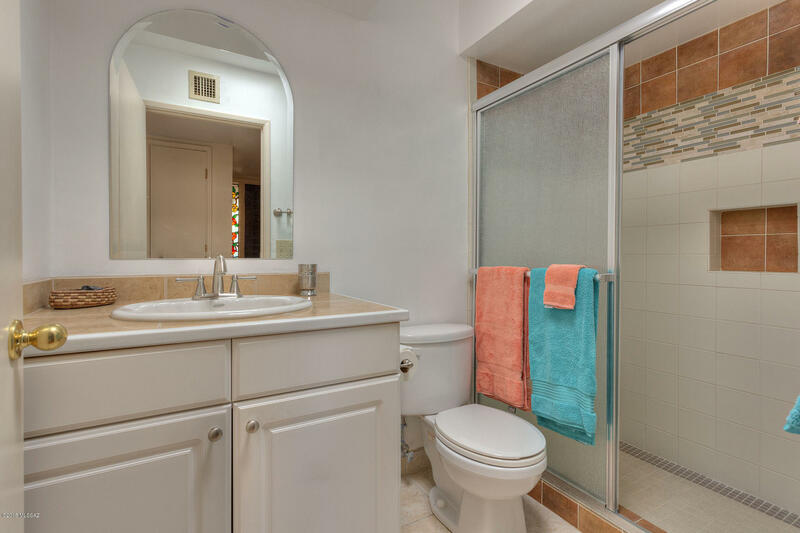 Hardwood and ceramic tile throughout. 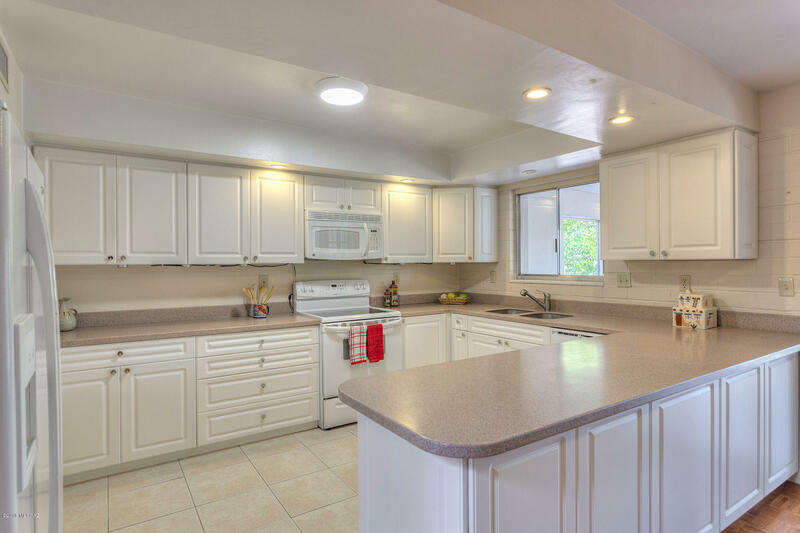 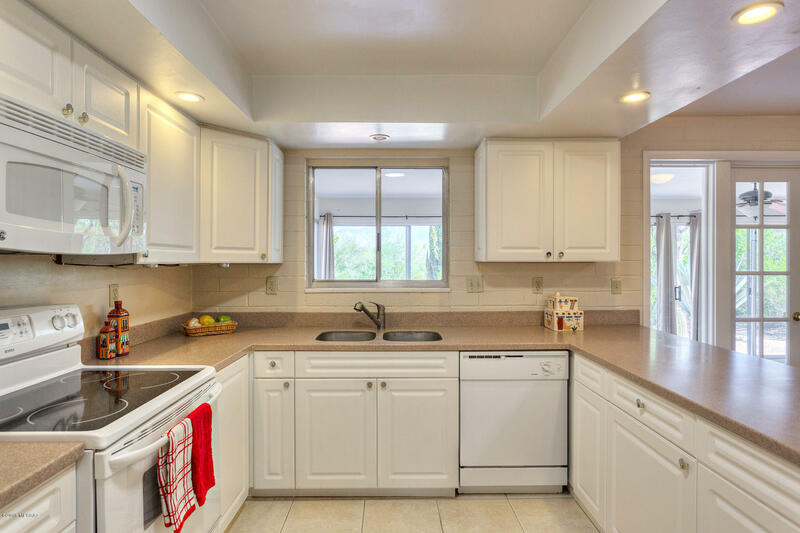 The kitchen features Corian countertops, and loads of counter and storage space. 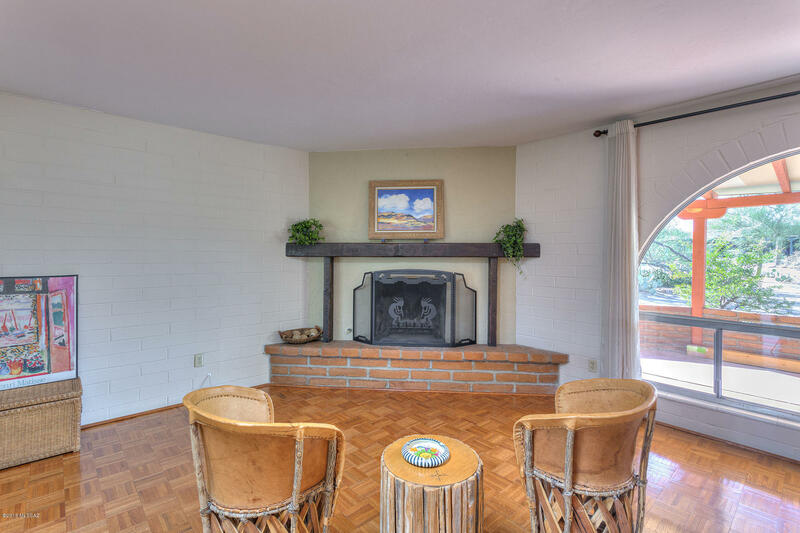 Charming gas fireplace in living room. 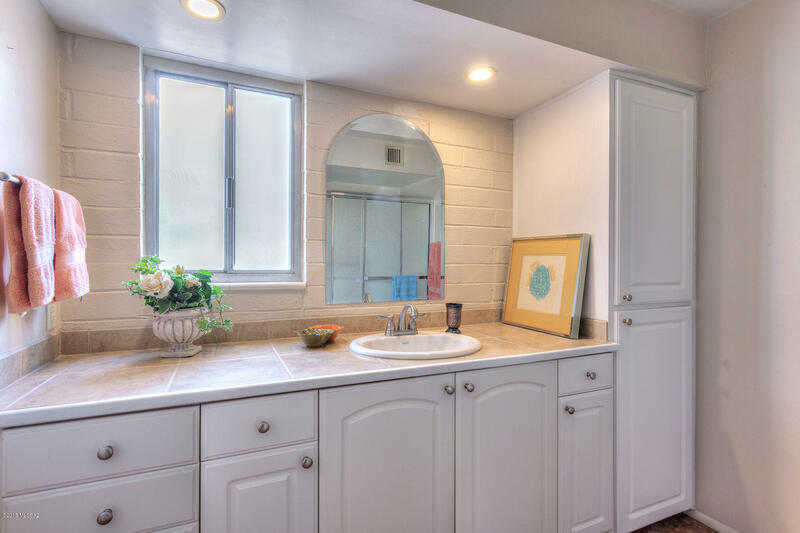 In-house laundry room. 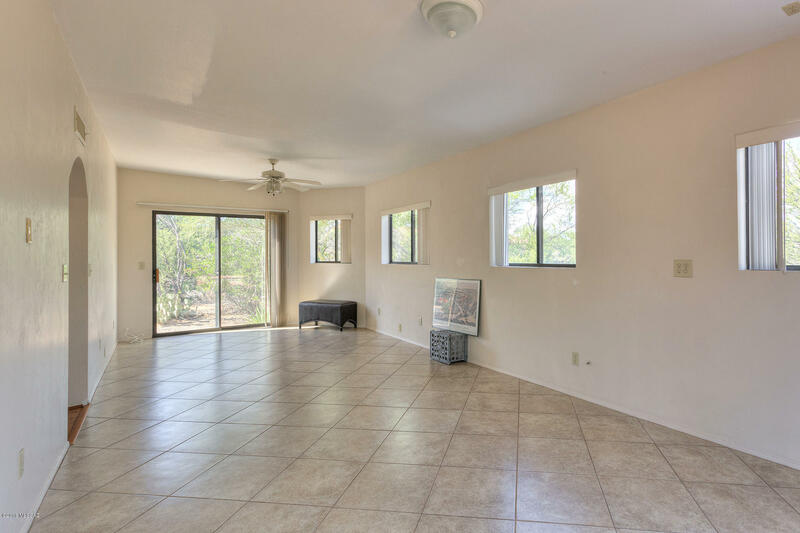 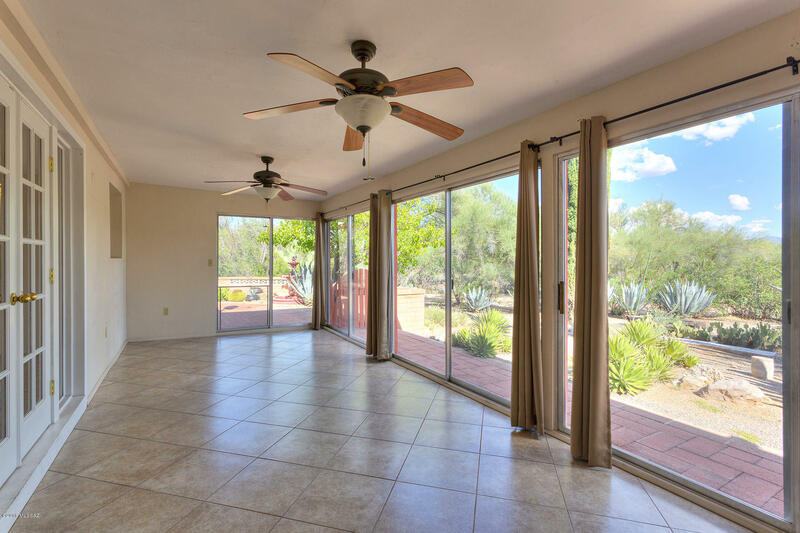 An enormous 12' x 20' bonus room with lots of dual pane windows could be an additional bedroom, work space, or even two rooms! 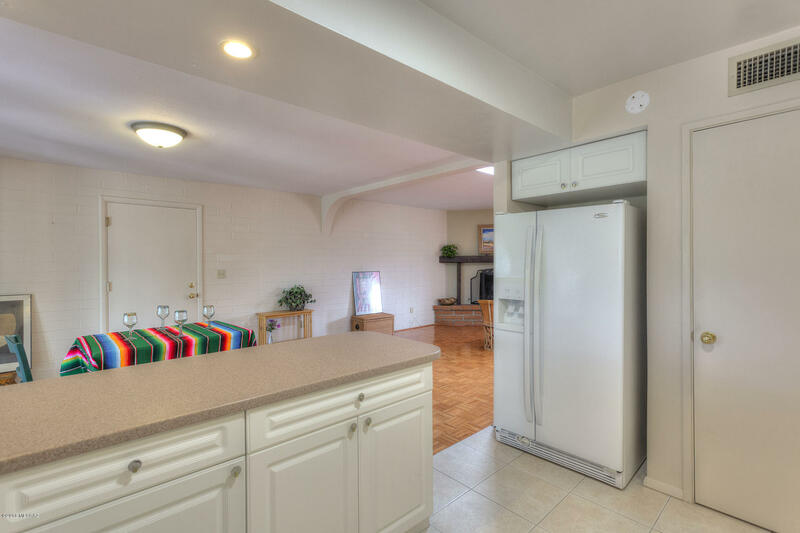 Loads of storage inside and out.